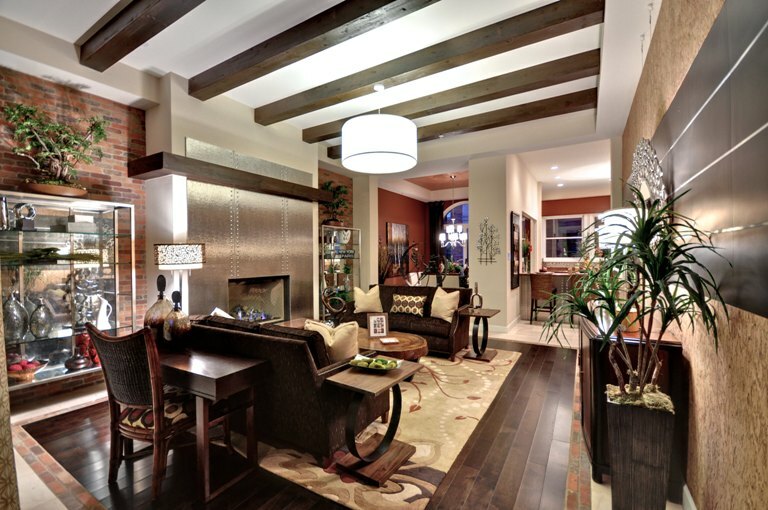 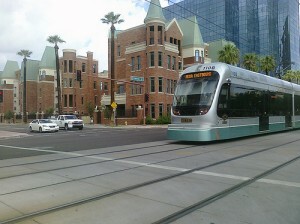 Chateau on Central is Midtown Phoenix luxury brownstone condominium located at 6 W. Palm Lane, Phoenix, Arizona 85003, built in 2006. Amenities Include: 6 Spacious floorplans ranging from 5,192 to 8,252 square feet, multi-function zoning for personal and professional opportunities, gated camera monitored entry system, private resort-quality elevator with optional custom cab finishes, multiple private-view terraces featuring a customizable rooftop terrace, brick construction, dramatic turn-of-the-century architecture, privately gated community, oversized double garage & secure guest parking spacious gourmet kitchens, custom cabinetry, granite slab countertops, 8’ interior doors with transom windows, located adjacent to the Valley Metro Light Rail. Chateau on Central is located in Midtown Phoenix adjacent to the Valley Metro Light Rail, close to Museums, Shopping, Dining, Sports, Arts, Entertainment and Golf.